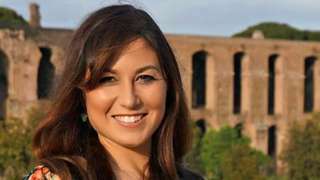 British national Joanna Toole was one of 157 people killed in the Ethiopian Airlines crash. 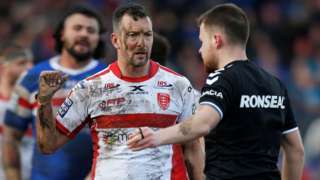 Danny McGuire's late try hands Hull KR a narrow 10-6 win at Wakefield in a game played in wet and windy conditions. 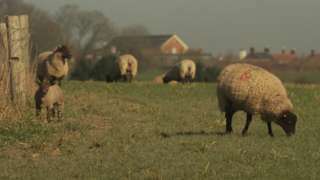 Hertfordshire Police was the only force to charge anyone in relation to sheep thefts in 2018. Bristol Rovers boost their League One survival hopes with a hard-fought win at Scunthorpe. Ollie Palmer scores both goals against former loan club Grimsby as Crawley win at home for the first time in eight weeks. Substitutes Joao Carvalho and Karim Ansarifard are on target as Nottingham Forest strike late to beat play-off rivals Hull. Hull FC blow away struggling Leeds with five first-half tries to set up a third straight Super League win. The PM warns of a "moment of crisis" and says Brexit may never happen, if MPs reject her deal again. Hull Trains has the lowest reliability and punctuality figures of any UK train operator. A motorist suffered life threatening injuries when he crashed off the road near an East Yorkshire village, rolling his car a number of times. The driver suffered neck and chest injuries after the serious collision on Hariff Lane near to Burstwick at about 21:45 last night. He was taken to hospital while a passenger in the car sustained minor injuries, no other vehicles were involved and Humberside Police are now appealing for witnesses to come forward. A driver was arrested after police stopped a vehicle 'linked to county lines drugs supply" on the M62 near Gilberdyke. A man who went missing from Hull yesterday, could have travelled to South Yorkshire, police say. 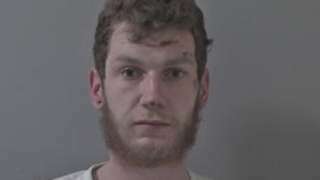 Police are concerned about the welfare of Scott Braithwaite and say he may have travelled to the Barnsley area. Humberside Police are appealing for help finding him and want to hear from anyone who knows where he is. Joshua Hendry spent 90 minutes on the roof of a house in Grimsby following a drugs raid. Hull City striker Jarrod Bowen equaled the club record of scoring in seven successive home games after he was awarded a goal in the recent 2-1 victory over Millwall. Hull City today wished a happy International Women's Day to fans of the club. More women from East Yorkshire could be employed in the green energy sector, as the government tries to double the number of women working in the offshore wind industry. Ministers have set targets with energy companies to make sure 33% of the workforce is female by 2030 with the figure currently standing at just 16%. Councillor Daren Hale, deputy leader of Hull City Council, said: “We welcome the focus on increasing the number of highly skilled workers in the sector and also the aim to attract more women into the workforce." Police seized more than 250 wraps of heroin and crack cocaine, with an estimated street value of £2,500, in Bridlington today. Officers found £450 in cash as well as drugs, described as "divided into bags thought to be ready for distribution" when they raided an address on Fort Terrace this morning. Humberside Police say a man and woman are in custody after being arrested on suspicion of possessing a class A drug with intent to supply. 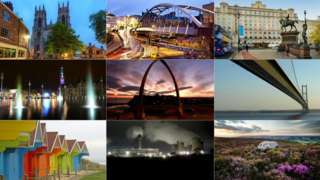 Politicians and business leaders are attending a conference in Leeds to discuss how to bring more powers to Yorkshire. It comes after the CBI business group confirmed its support for a Yorkshire-wide Mayor, an idea the Prime Minister has refused to back. 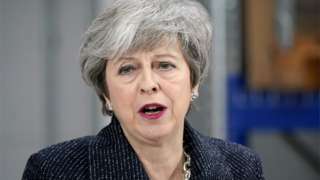 Theresa May said the scheme didn't fit with the government's criteria and a devolution deal for South Yorkshire must come first. Northern Powerhouse minister, Jake Berry, says there's nothing stopping separate areas of Yorkshire working together after getting more powers. Organisers of the One Yorkshire Conference say it aims to "explore Yorkshire’s place in a post-Brexit economy and how devolution to the region ensures it plays its full part in driving future prosperity for the North and the UK." 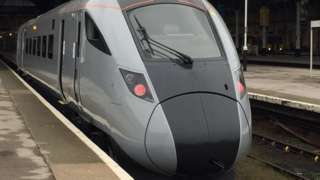 The boss of Hull Trains has urged customers to put their faith back in the company following several problems with its existing fleet of trains last year. Louise Cheeseman said: "I'm anticipating that we will be the best train operating company in the UK come November."